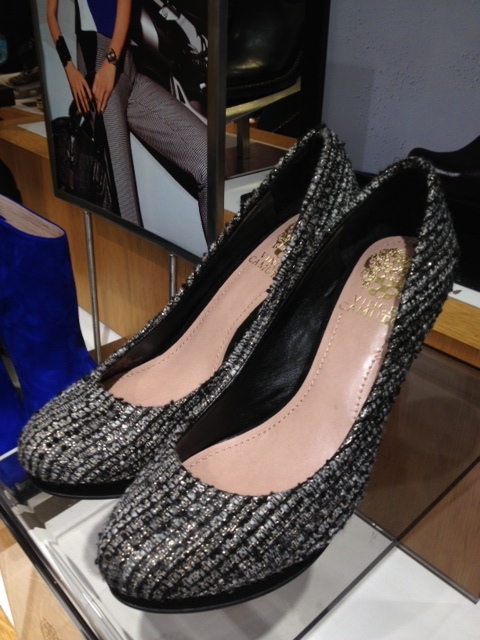 Vince Camuto made a trip to Dallas last weekend to celebrate his new fall collection at Dillard's Northpark. He couldn't have been nicer or more willing to autograph shoes and get photos with fans. After telling him about my seasonal work at the Nordstrom shoe department, he motioned for the company's President, Ed Ferrell, to talk to me. Mr. Ferrell walked me through the top trends from the new season's fall line. 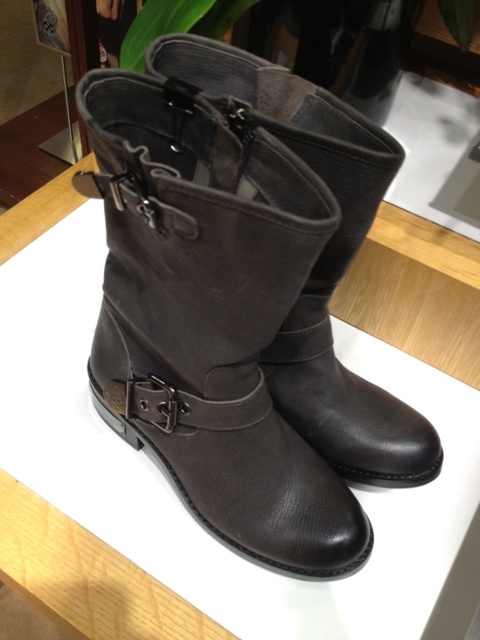 He emphasized mixed media, booties, and the design process. It was really cool that he took the time to talk to me. 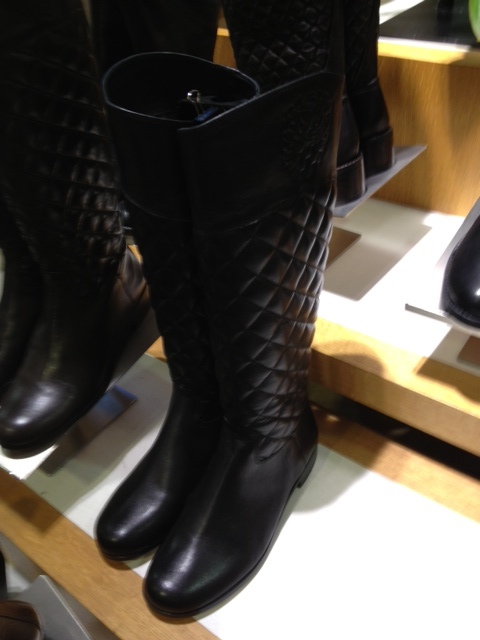 Mr. Camuto designs shoes for every occasion, but I'm loving this year's flats and riding boots for everyday chic style. 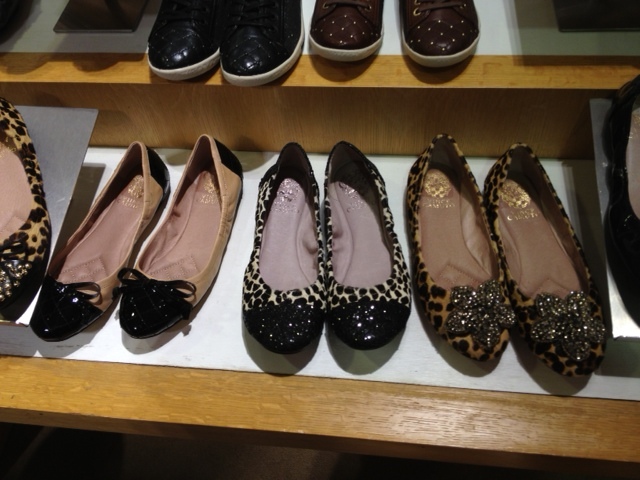 I wore my favorite Vince Camuto flat, "Fawna," when I met him. 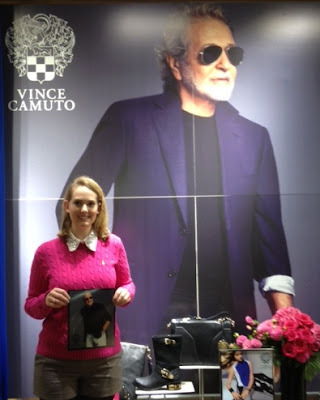 With my signed Vince Camuto head-shot! Before meeting Mr. Camuto, I got to see his new collection of clothes, shoes, and accessories on the runway! 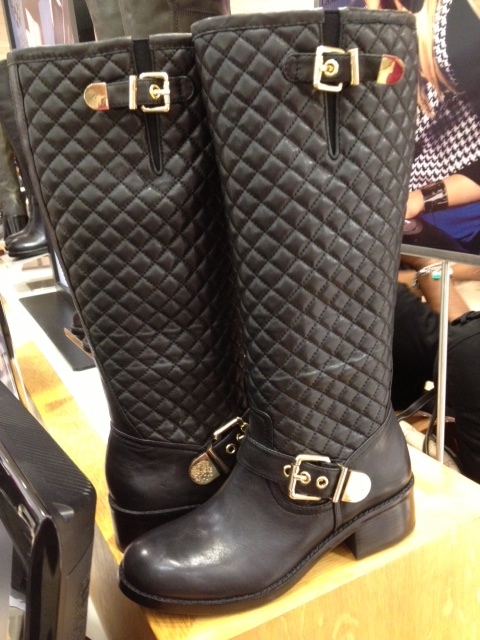 I LOVE Vince Camuto! I have some many of his shoes. Comfort AND style, which is a must in my book. So jealous of all the famous people you meet!